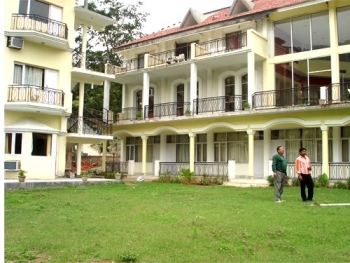 Other property of Riverside Resort Kirtinagar is Hotel Nand Residency in Mussoorie. Hotel Riverside Resort is situated 90 km from Rishikesh on the Rishikesh-Badrinath Highway, Riverside Resort stands majestically overlooking the Alaknanda river. The hotel is just 2 kms before Kirtinagar. 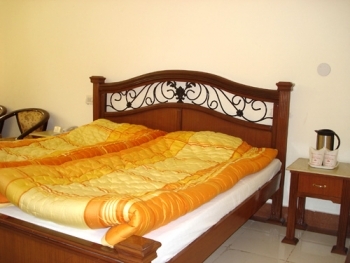 Riverside resort offers air conditioned Deluxe rooms, Superior and Exclusive rooms. Each room offers Lavish accommodation, complete with all modern amenities and endless entertainment elevates the Rafting or the retreat holiday experience to heavenly heights.